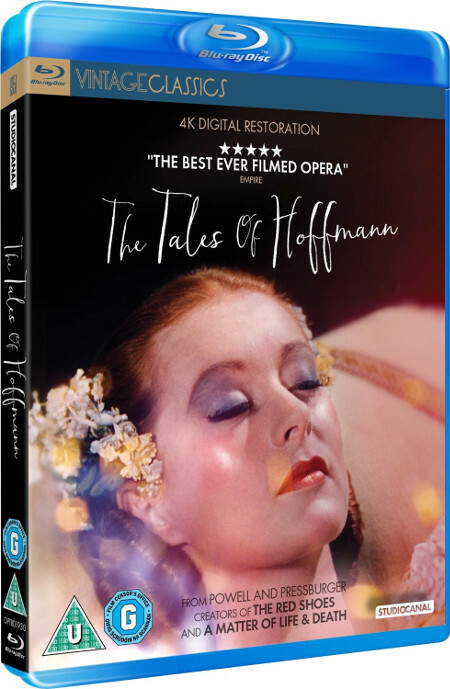 The British musical film The Tales of Hoffmann was made in 1951 and recently got a 4K restoration. As Thelma Schoonmaker told Collider, her team searched for a scene from the third act that was missed by many fans and didn't appear in any of the film's official versions. Schoonmaker: The missing 6 minutes of the Third Act are important because you see the father of Antonia, the singer who will die if she continues to sing because she has tuberculosis, get very angry with his daughter because he fears she will not stop singing. You also see the father get angry with the gardener who is deaf and misconstrues what the father is telling him – that he doesn’t want Hoffmann to see his daughter because he will make her sing again. Losing this section seriously undercut Act Three and Michael Powell and Emeric Pressburger were very upset when the cut was made. Fortunately, the scenes were found in the UK alongside a new epilogue that must have been known to hardly anybode before. The downside is that the audio for that scene in which the dancers and singers are introduced is missing so that something was created out of musical numbers and applause. A Blu-ray with the long version and the 4K restoration will be released in the UK on March 23rd, 2015. You can order it at Amazon.co.uk.